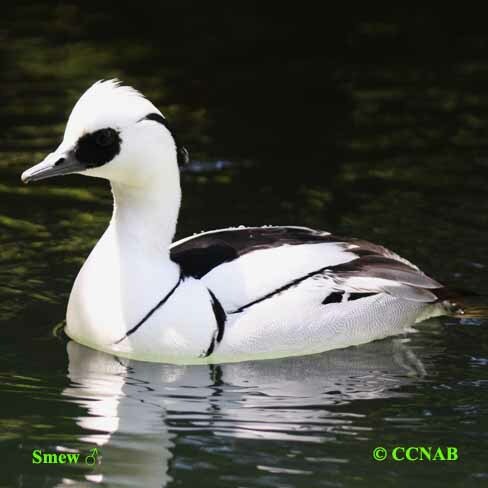 Smew is a vagrant waterfowl from Europe and Asia. 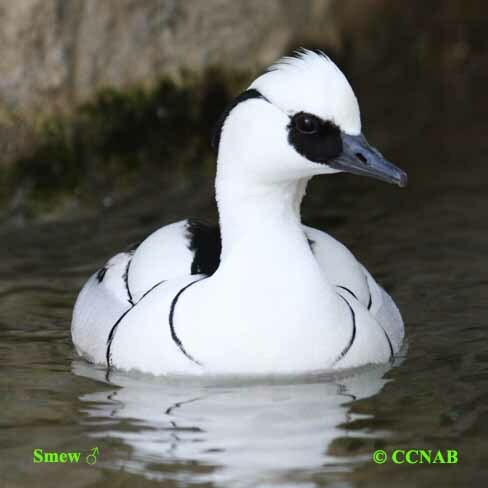 It has been seen in the western and eastern regions of North America. The male of this beautiful bird species is black and white when seen in breeding plumage. 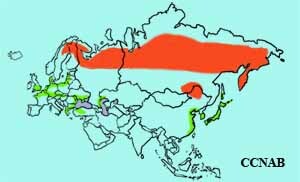 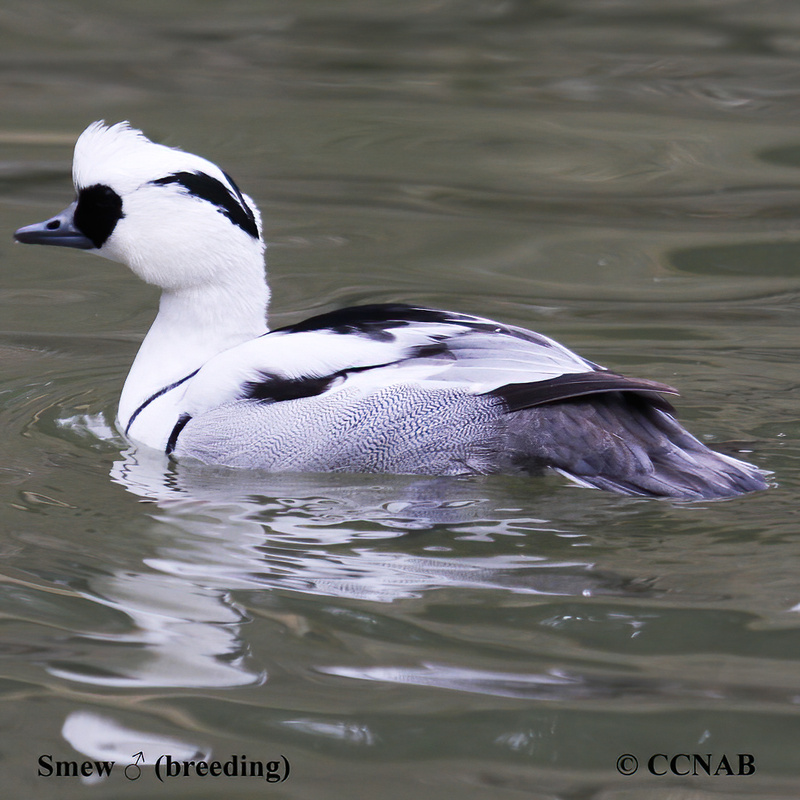 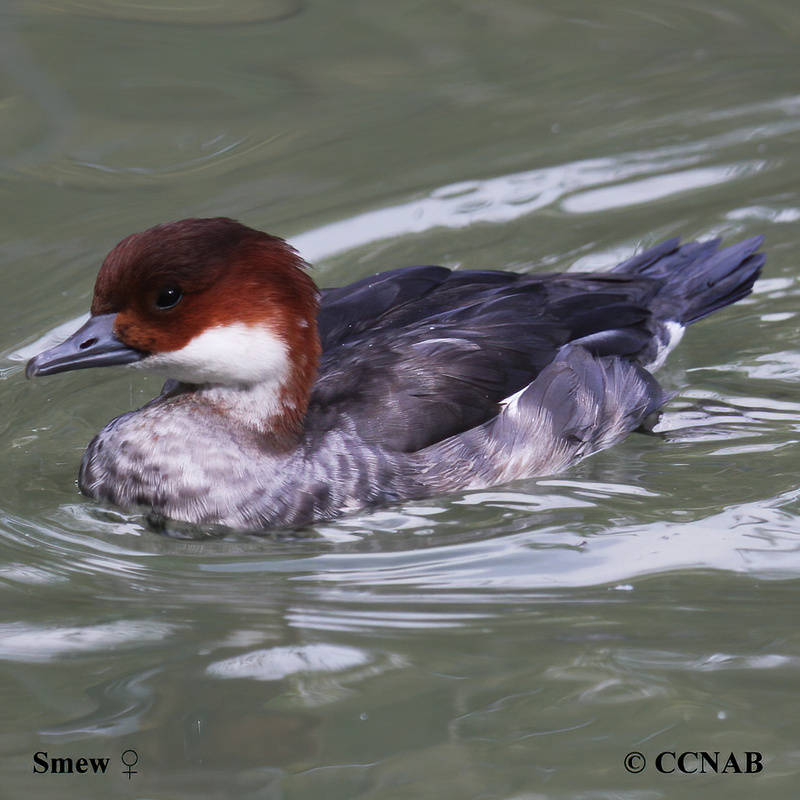 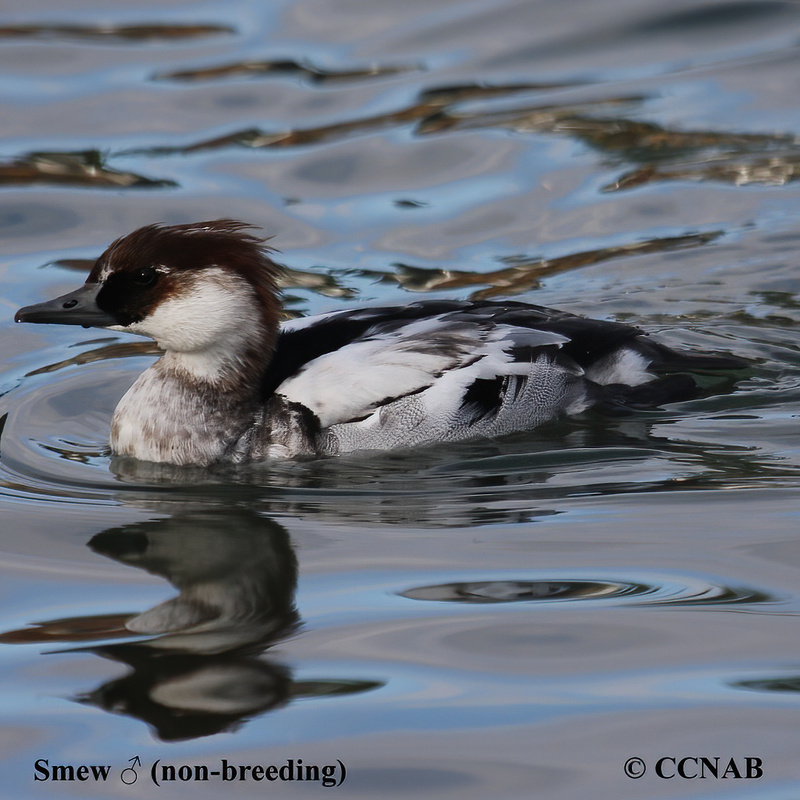 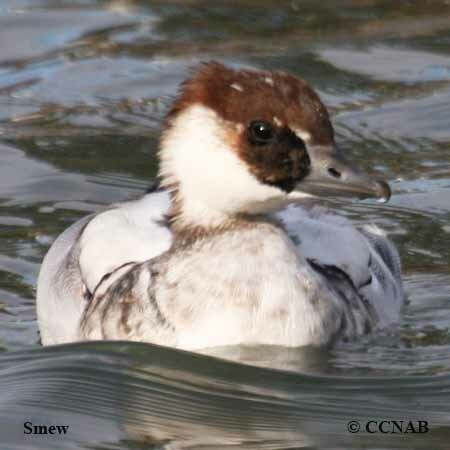 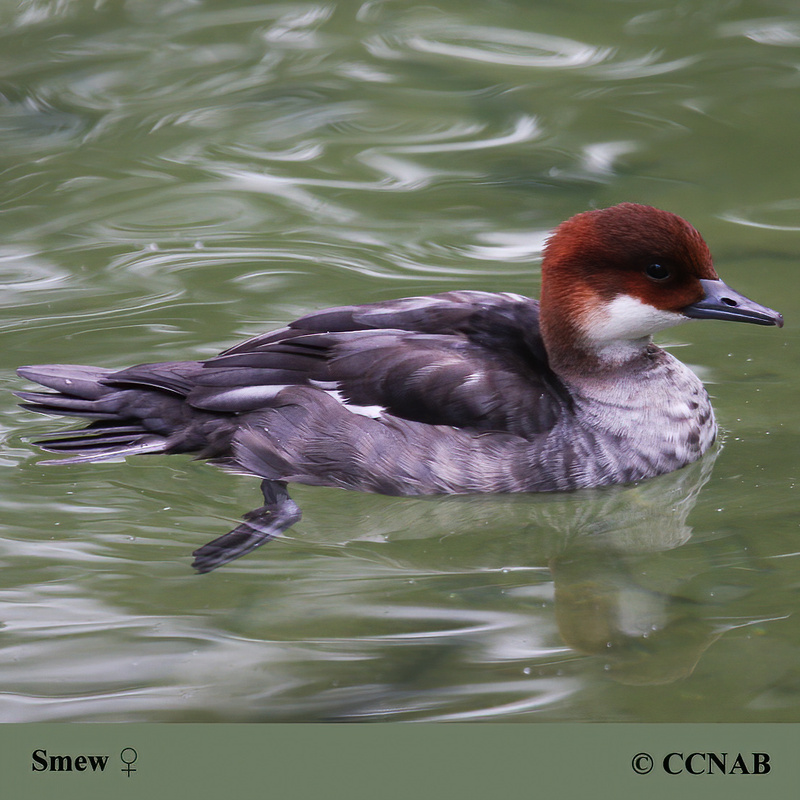 Smew lives in the northern areas regions of Eurasia.